In 2013 Island Girl was Refit including a full paint job, interior Refit, and electronics update. SYS Yacht Sales is pleased to assist you in the purchase of this vessel. 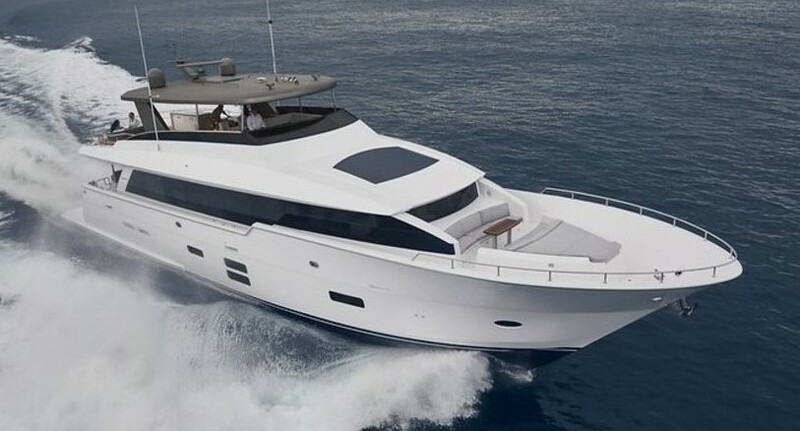 This boat is centrally listed by Worth Avenue Yachts.